Say what you want about the crap-colored outsides of the original Zune, it contained the first Microsoft software I was genuinely excited about since Windows 95. It was stylish and fluid, but most importantly, it was easy for anyone to pick up and use. It had some wi-fi enabled sharing features that were ahead of its time. They even had a dedicated fanboy. It made the iPod look downright primitive. Zune's second act began with the introduction of (duh) Zune 2—you know, the one with the distinctive Squircle touchpad. An impressive chunk of a media player, this new Zune rivaled (or even bested) the iPod line in performance and build quality. But as a flagship device, it was obsolete before it even reached the hands of customers. We really wanted a touchscreen. That was just fantasy. The reality was, that being a Mac user, I couldn't have used a Zune as my go-to media player even if I wanted to. Limited to syncing only with Windows PCs, it always seemed like a bad move on Microsoft's part for getting people to use the thing. Yes, Microsoft's strategists could point at the number of people using Windows versus the number of people using OS X and Linux to support its decision, but the fact is that they aggresively targeted the Zune at a crowd of cool kids who they thought would serve as their early adopters. The only problem is that all those kids were using MacBooks. Since then, we've heard little from the Zune brand—until now. 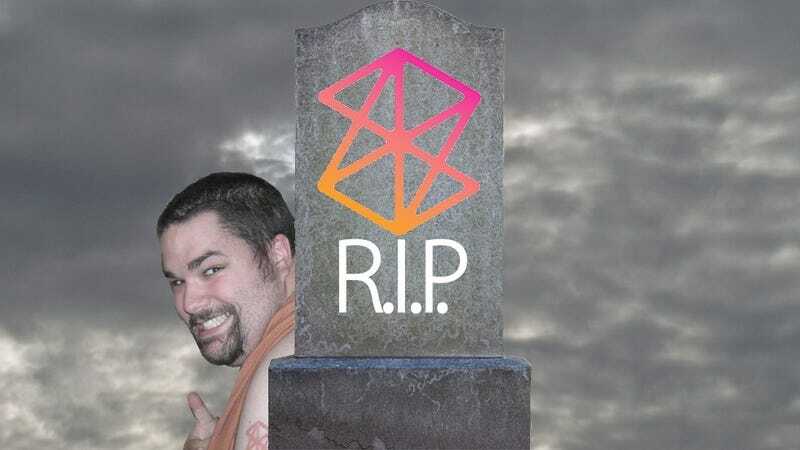 Zune is dead. Its UI lives on in Windows Phone 7 devices everywhere, and despite its critical love, it will be remembered more as a commercial failure with the world's most annoying viral ad campaign. R.I.P.